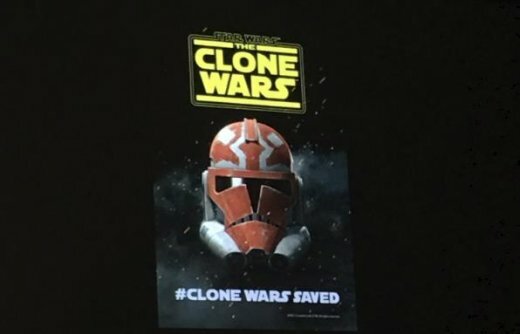 Entertainment / Movies / SDCC 2018 - ‘Star Wars: The Clone Wars’ Set To Return With New Episodes! In what sounds like the first big surprise of Comic-Con, the Clone Wars 10th Anniversary panel took a few moments today to drop an announcement and trailer for the return of Star Wars: The Clone Wars. Many fans felt that the series was ended prematurely when Disney bought the rights to the Star Wars franchise, and they’ve been fighting for its return ever since. The new series is set to air on Disney’s new streaming network and there is currently a 12 episode run scheduled for release. There’s no news on whether there is currently a plan for additional episodes, but it looks like the full voice cast is returning with Dave Filoni manning the ship!